Overholt has completed several Educational and related projects for many repeat customers over the years, all demanding attention to detail. 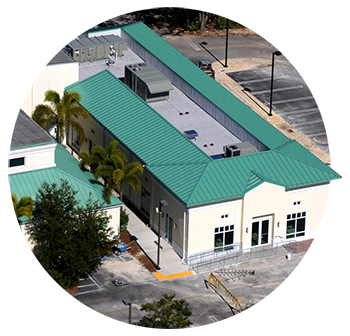 We have great knowledge in this facet of the industry, including Fire Department code requirements to ensure a fully operating facility completed on time. We understand the unique concerns building on a campus environment including extensive badging and security processes being specifically tailored for full compliance with all mandated Federal, State and Local requirements including the Jessica Lunsford Act.